I’m not a huge anime fan. I don’t hate it, but I’m not obsessed with it or anything. I do really like pretty much all of the films that Hayao Miyazaki made as well as many of the other films his company has produced. 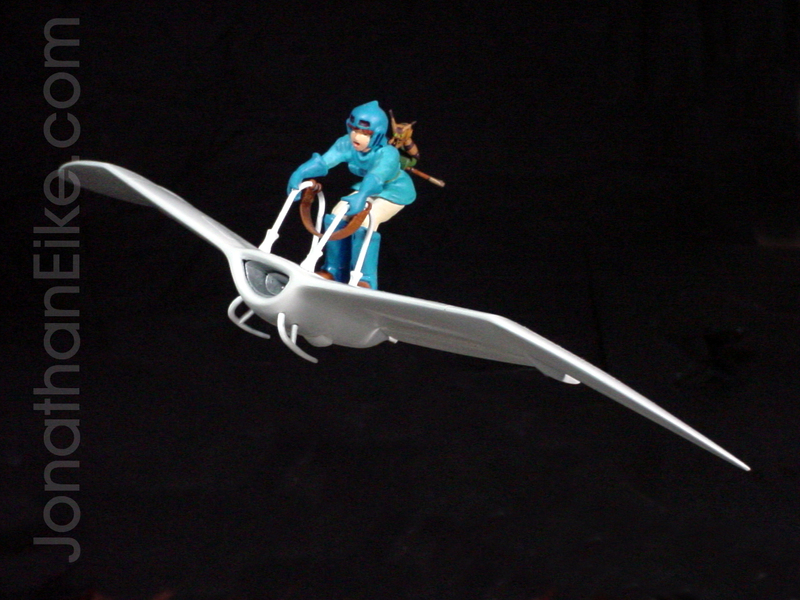 This was a model from the film Nausicaä of the Valley of the Wind.